Fortresses are reliable narrators of history. They carry the traces of the civilizations witnessed by the geographies. They are full of clues about history with their legends, life dynamics, defensive principles and the changes they have undergone. 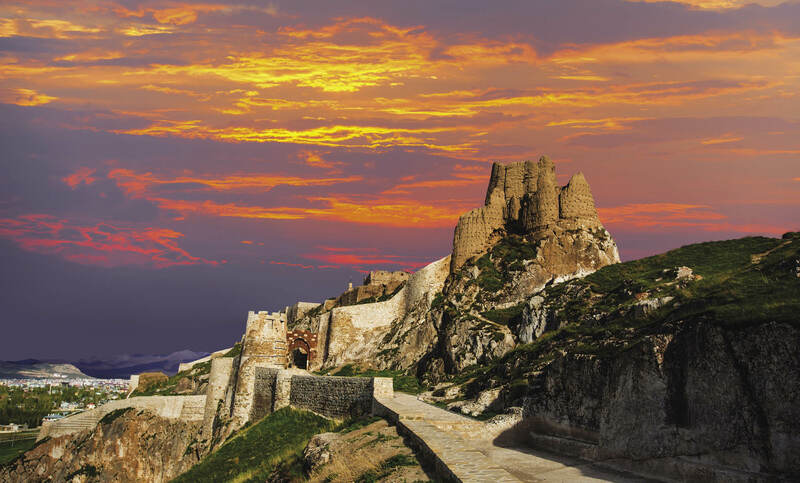 Turkey is a country rich in the number of castles… However, many prefer to look at them from a distance instead of climbing up when exploring Anatolia. Castles are not just walls as they appear in the distance. They promise a journey in history. Trust your breath and start climbing, as you get closer to the sky, stories that have left their marks for centuries will be waiting for you. 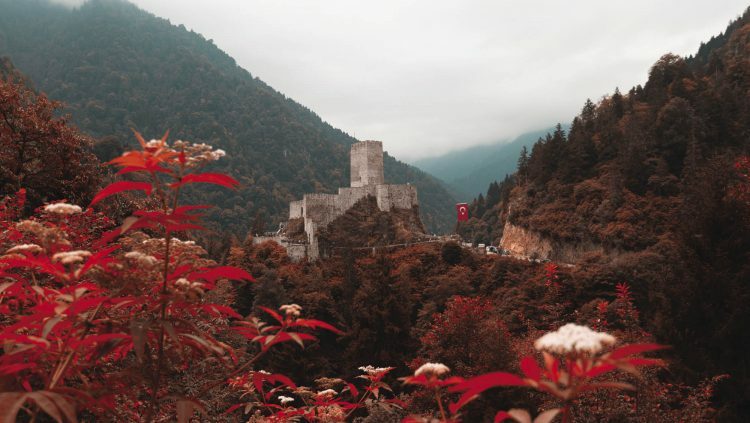 In the northern outskirts of the Kaçkars, the highest division of the Karadeniz Mountains, Hemşin basin formed by the Fırtına Creek and its bayous is among the region’s or even Turkey’s most wild and unspoiled places with its nature, architecture, and culture. It is rainy for most of the year and high places are foggy. A common feature of the locals is their mastery in baking and pastry. 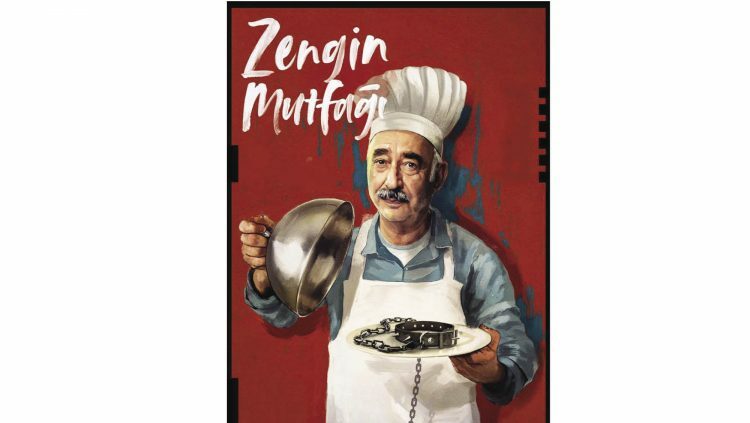 In the hills of Çamlıhemşin, there are magnificent mansions, which were built towards the end of the 19th century, by the people of Hemşin with the money they earned from pastry making in Russia. 7 km away, a structure that grows out of the fog makes people question the reality of what stands in front of their eyes and it especially fascinates with its position on a cliff dominating the Fırtına Valley. Zilkale is located within the First Degree Archaeological Site. You cannot get enough of watching the green that surrounds you. The citadel, which had a chapel inside it, is estimated to be originally built as a wooden structure in the 5th and 6th centuries. It was used as a watchtower for defense purposes during the Byzantine period. Today’s citadel is a 13th century Genoese structure. 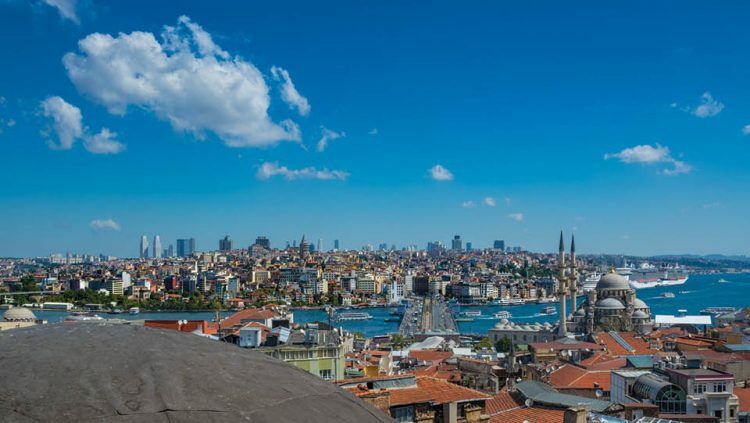 Zir Kale was its name of the Ottoman period, which means ‘lower citadel’. It was used for the observation of the east road in terms of the commercial and military aspects and for the accommodation of the caravans. Take a rest inside the citadel and fill the fresh air into your lungs. 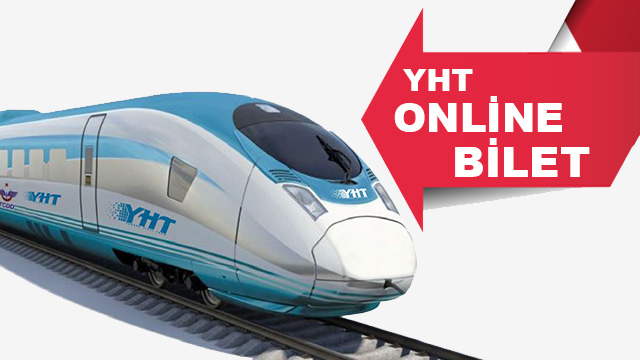 It is an unforgettable experience to watch the Fırtına Creek, the snowy hills of the mountains and the endless valley. It is nighttime at Kızkalesi… Night blue sea extends to the sky like an infinite background. The castle looks like a light ball in the middle of the sea. You can feel the mysterious ambience of the castle only when you leave behind the ugly buildings, chaos of signboards, and live music coming from the hotels lined along the beach. According to the legend, the King of Korykos has a beautiful daughter, after praying for years to have such a daughter. One day, he asks for his daughter’s future to a prophet who comes to the palace. The prophet refuses to answer at first, but in the end he tells the king that his only daughter would die as a result of a snake bite. To prevent this, the king builds a castle on an islet close to the shore and isolates his daughter here from the rest of the world. One day the king sends a basket of grapes to his daughter. The snake in the basket kills the girl. The king makes the prophecy come true with his own hands. 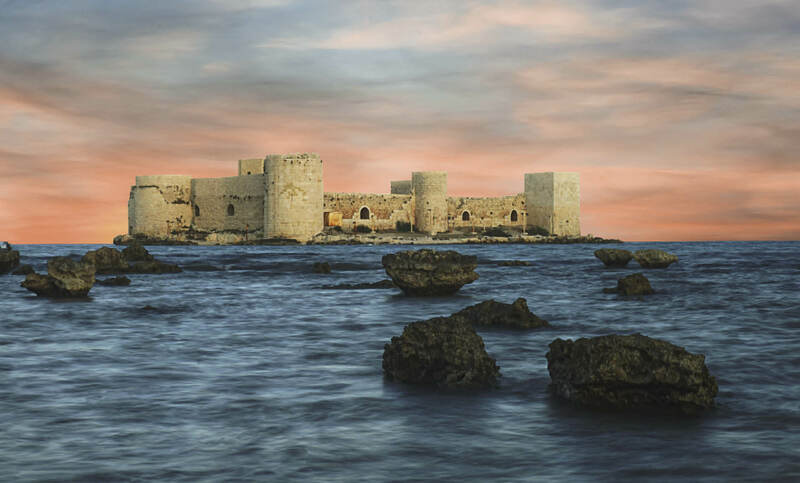 The Kızkalesi, at the 25th km of the Silifke-Mersin highway, is the symbol of the Eastern Mediterranean. The fortress on the shore (Land Fortress) is in a very good condition, so is the castle in the middle of the sea. Kızkalesi, the name of which was called Korykos in ancient times, was designed against attacks from the sea and was built on an islet just 200 meters off the coast, right across the city where the outer fortress was. Even though it changed hands constantly, the Romans came here in 72 BC and it became one of the most important ports of the coastline. 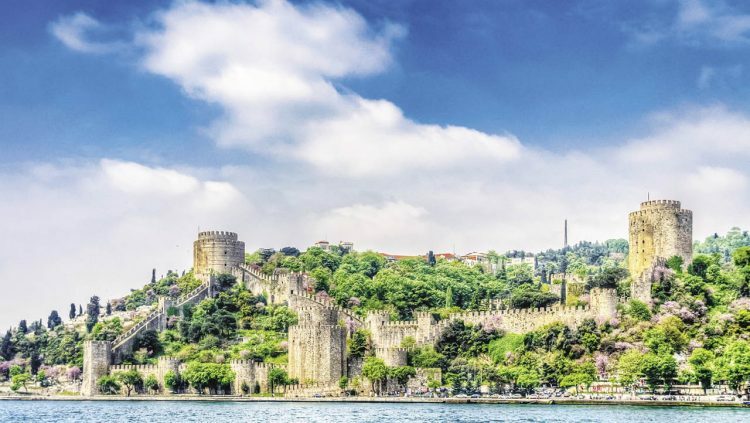 The castle was built in the 12th and 13th centuries during the Byzantine era. The Ottomans captured both in 1482. They are connected to each other. Part of the connection appears on the water surface. The ruins of the ancient Korykos are spread around the castle. 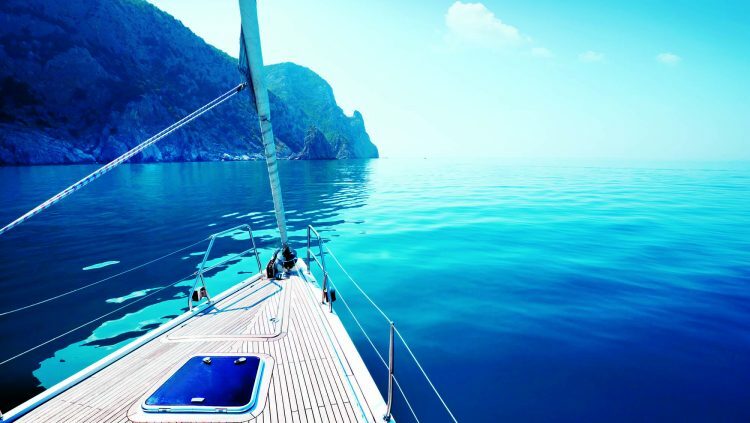 It is possible to find a boat to go to the Kızkalesi. At the 32nd km of the Silifke-Mersin highway, 7 km after the Kızkalesi to the east, Erdemli is the favorite of the campers. Diyarbakır is one of the breathtaking cities of the Southeastern region. 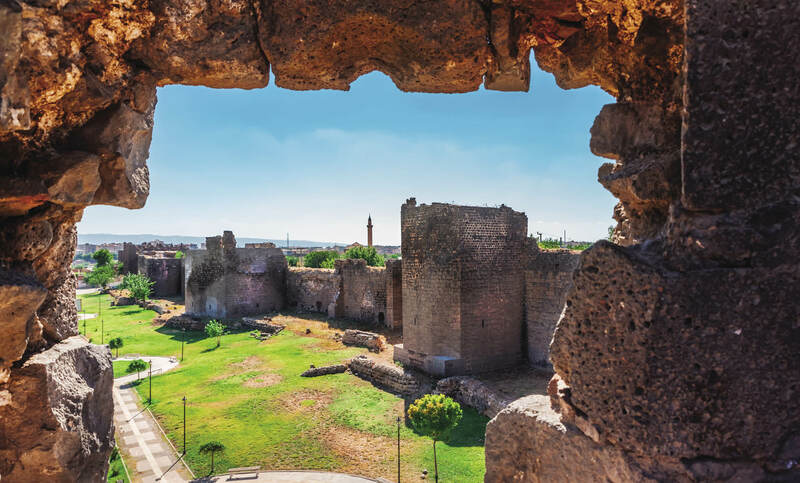 The extraordinary black basalt walls of the ancient Diyarbekir in the land of Mesopotamia, which owns this 5 thousand-year-old history having sheltered about 50 civilizations, are so important that they cannot be isolated from modern life today. The fortress consists of the inner fortress where the city was first established and the outer fortress that complements it. The fortress walls, which resemble more of artwork with tablets, reliefs, inscriptions, and ornaments belonging to the civilizations that left their marks on the town, take place in the UNESCO’s World Cultural Heritage List and they are unique with these features. The walls built with basalt stones from the volcanic Karacadağ, surrounded the ancient Diyarbakır, called Suriçi today, in the shape of a turbot fish.There are two sections of the Diyarbakır walls, which have four main gates (Dağ Kapı (gate), Urfa Kapı, Mardin Kapı, and Yeni Kapı) opening to four directions, named Dışkale (outer fortress) and İçkale (inner fortress). Later in 1957, the new doors opened due to the need are called Çift Kapı (Double Gate) and Tek Kapı (Single Gate). Walls are 5.5 km long, 10-12 m high and 3-5 m wide. There are 82 bastions on the outer walls. 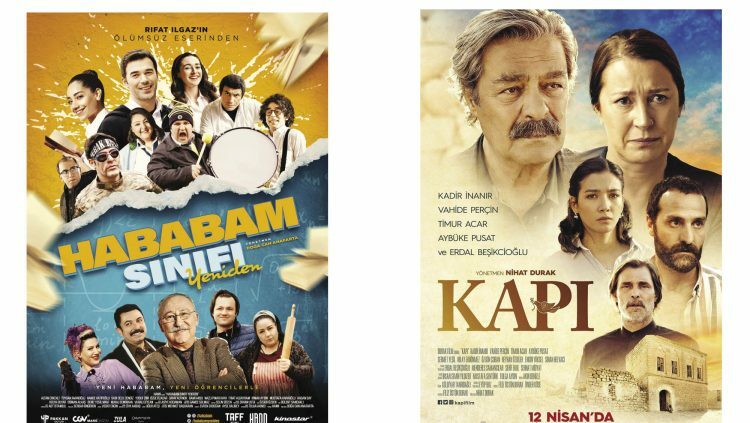 The most important of them are Keçi Burcu (bastion), Yedi Kardeş Burcu, Evli Beden Burcu, and Nur Burcu. Keçi Burcu, in the east of the Mardin Gate, is the largest and oldest of those built. Hevsel Gardens, known as the city’s vegetable-fruit store and lungs, the Tigris River, On Gözlü Bridge and Kırklar Mountain are visible from here. The perimeter of Lake Van is approximately 430 km. Tuşba, the ancient Van, is 5 km away from the center. Among the ruins of the antique period, the most spectacular is the Van Fortress, built on a rock mass extending in the Van plain. 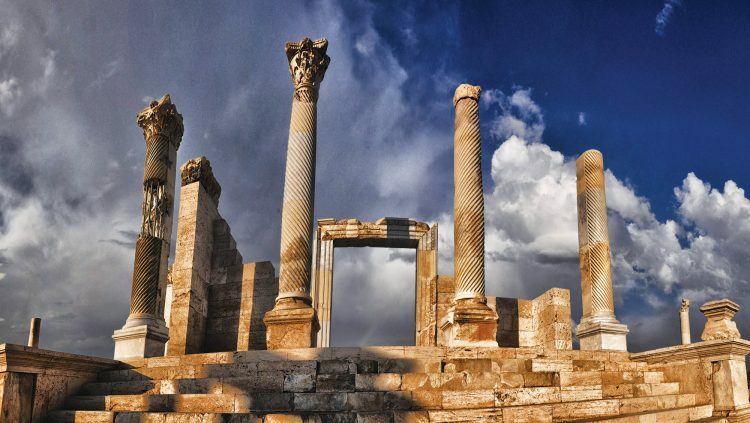 Tuşba had been the capital of the Urartu State for a long time. 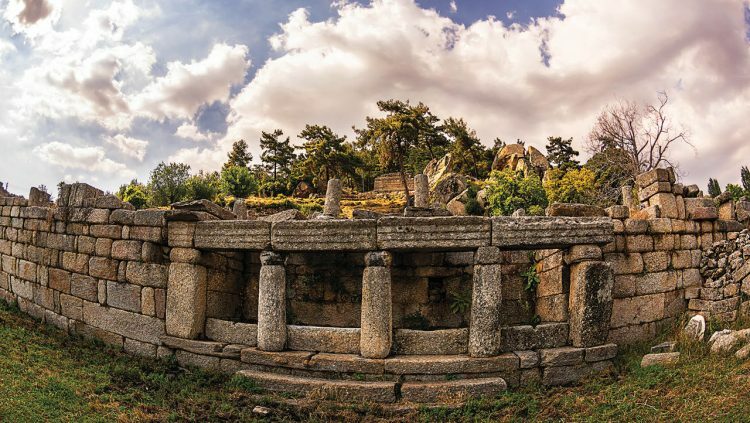 The stone fortification was built in the 9th century BC by the Urartian King Sarduri the 1st. It was called the Tuşba Fortress at that time. There are the Madır (Sardur) Bastion, Analı-Kız open-air temple, the rock tombs of Argişti the 1st, the Founders, Menua and Sarduri the 2nd, Thousand Stairs and main walls carved into the main rock, walls and fortifications belonging to the Urartian period in the fortress, which has three sections. The fortress does not have any other remnants until the Ottoman Empire after the Urartians, except the Persian tablet. 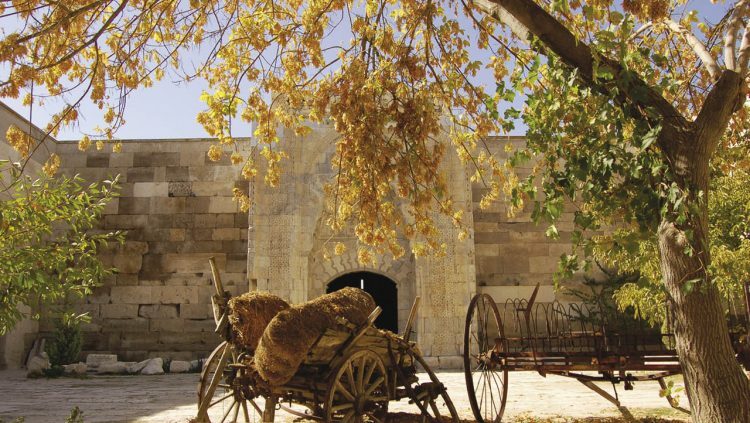 In the Ottoman period, the fortress was completely used for military purposes. It is known that the first Islamic work in Van, the Mosque of Süleyman Han (Vanik), was repaired by Mimar Sinan during the Kanuni period. The mosque, which was damaged during the earthquake of 1648, was burned down during World War I. It is hollow now under the castle, where the old settlements used to be once upon a time. If the doors of Hüsrev Pasha Complex and Kaya Çelebi Mosque are open to visitors, they are worth visiting. The oldest known Urartian text was found in this fortress. King’s tablet is written in Assyrian cuneiform. Another important inscription in the fortress is the longest known Urartian inscriptions called ‘Horhor Inscriptions’ on the exterior of the rock tomb belonging to Argişti the 1st. Child guides, who have settled in the fortification, expose you to a life lesson by telling the detailed history of the fortress in different languages. This makes it hard not to be impressed by their desire to learn and work. You should observe the lake also from the Fortress of Van. While the sun sets in Tuşba, the moon rises. 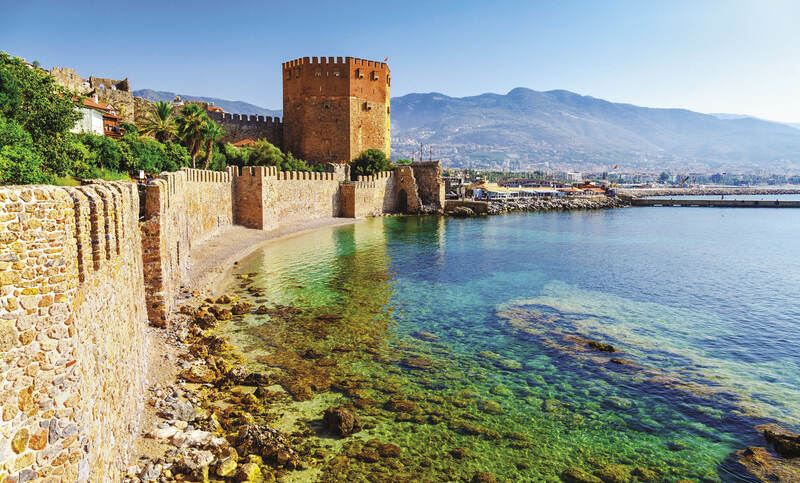 Most of the tourists visiting Alanya prefer to go by walk to Alanya Castle, 3 km away from the center, no matter how hot the weather is. 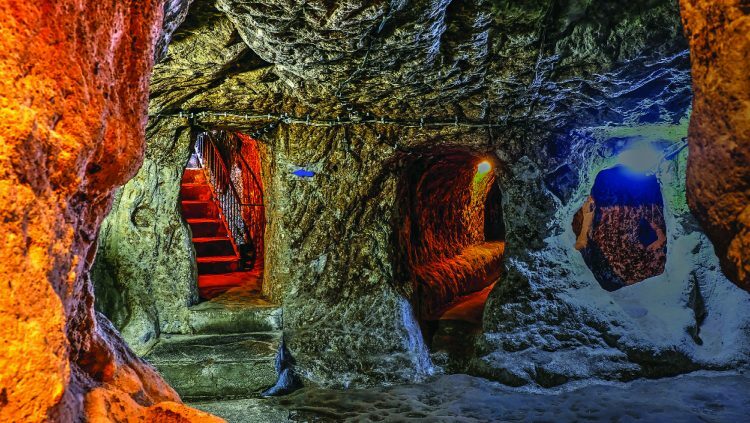 This scenic walk is also a journey in history. During the Byzantine period, the Fortress of Alanya was called Kalonoros (beautiful mountain). It is an important landmark for seafarers and the busiest port of the Mediterranean. Structures of that period are the church in İçkale, the Arab Saint, the ruins of a monastery on the Cilvarda Cape and the ruins of the walls with watchtowers extending from Orta Hisar to İçkale… In 1221, the fortification was delivered to the Seljuk Sultan Alaaddin Kayqubad the 1st and its name was changed to Alaiye. 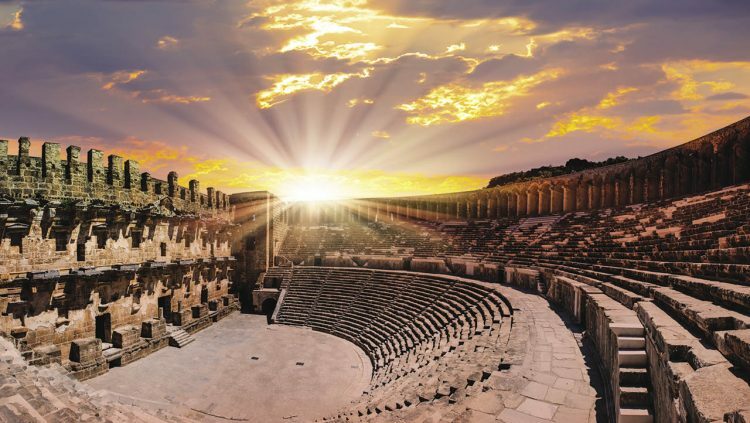 In the first half of the 14th century, it was one of the important cities of Anatolia and the Mediterranean. It gained importance as a significant trade and shipbuilding center with strong relations with Egypt and Syria. Egyptian merchants often came here for cedar trees used in shipbuilding. 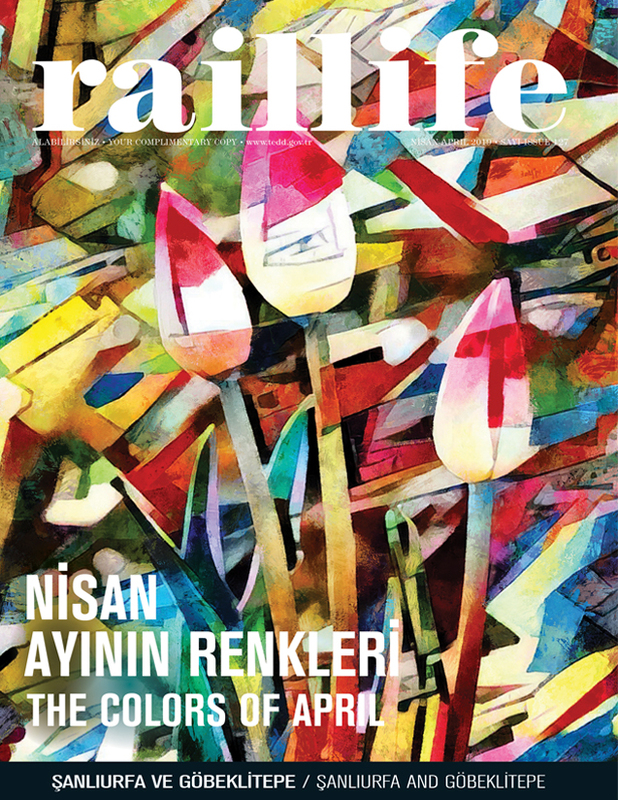 Genoese, Venetian and Florentine traders also bought spices, linen, and sugar from Alanya. Alaaddin Kayqubad the 1st, who had Alanya to experience its most brilliant period, strengthen the old city walls and built new city walls. Today’s city walls, large cisterns, shipyard, Kızılkule, Tophane, the palace complex in İçkale, Ehmedek, Akşebe Masjid, Andızlı Mosque, Seljuk bath, Aşağı Kale bath belong to the Seljuk period. In the 14th century, Ibn-i Batuta mentioned that the wood here was exported to Alexandria, Damietta, and other Egyptian cities, while in the 17th century, Katip Çelebi mentioned that the fortress was capable of competing with the Fortress of Baghdad in terms of splendor and he also mentioned that cotton, silk, and sesame were grown here.